Finding the best clip in hair extensions allows you to take advantage of the added aesthetic value this product has to offer. Narrowing down your options into a list of top products, ensures that you get the best deal for your money. 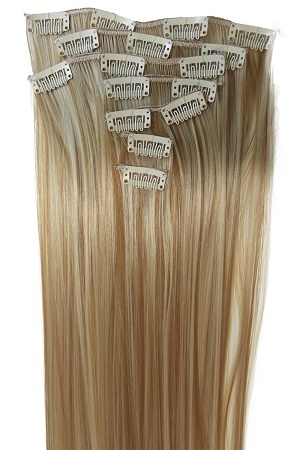 This 16” Clip in Hair Extensions is a product of BHF Hair it is one of the biggest and longest standing hairdressing group of companies in Southern England. The company started in 1960’s and has been around since providing hairdressing services and other relevant products. 16” Clip in Hair Extensions is made of 100% Remy Human Hair material colored in a rich shade of dark brown. 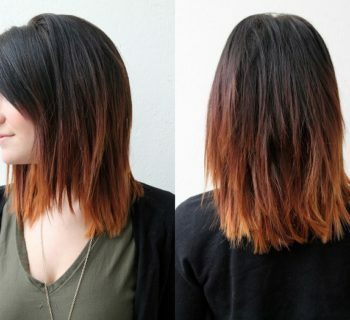 This color naturally merges on women with mid tone brown hair. The extension weighs around 70 grams and utilizes up to 14 clips for each pack. 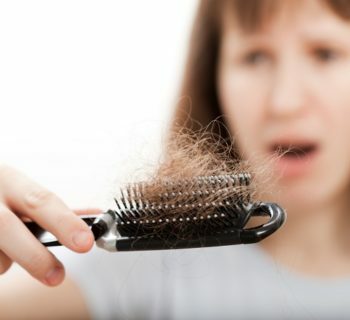 This helps give your hair more volume, length and body, making your hair naturally more beautiful. Aside from these benefits, 16” Clip in Hair is also well-crafted that it can easily withstand numerous harmful treatments and styling methods such as curling, ironing and washing. REECHO 20" 1-Pack 3/4 Full Head Curly Wave Clips is a synthetic hair extension made of heat resistant fiber. This product spans up to 20” and utilizes up to 5 clips to attach. Although this product is made of synthetic material you can still expect a natural shine and finish on it's every strand. 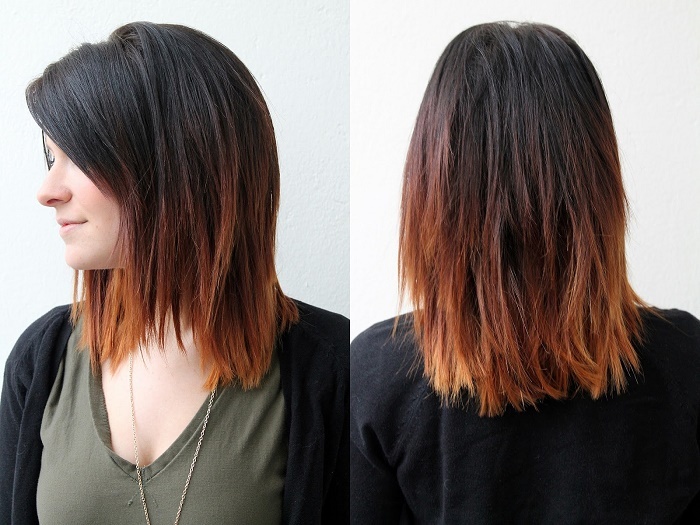 Like real hair extensions, you can also style and treat REECHO 20”. However, you have to make sure that you follow certain restrictions, such as optimal temperature for ironing and curling, between 250-275 degrees. Going beyond this limit may cause damage to the product. 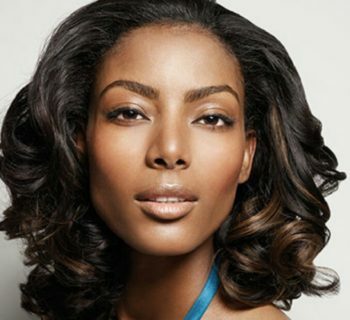 Another important point that you must remember with synthetic extensions is they get hair tangle problems. Heat and dirt tend to easily build up with synthetic materials. 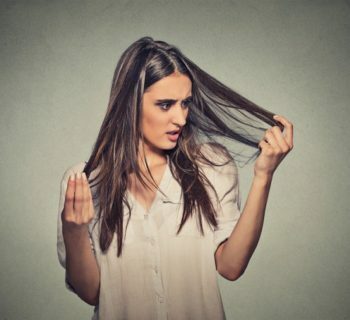 To address this problem, owners of synthetic extensions regularly spray conditioner on their hair extension. FUT Womens Claw Ponytail Clip is another synthetic clip in hair extension that spans up to 18 inches and weighs up to 150 grams. This hair extension gives your regular ponytail more volume, body and additional length, allowing you to easily sport that bouncy curly ponytail finish that you want. FUT Womens Claw Ponytail is made from grade A synthetic materials. This material gives the hair extension the silky and soft feel, making it look natural and highly blendable with your natural hair. S-noilite is another maker of hairstyle products in the US. 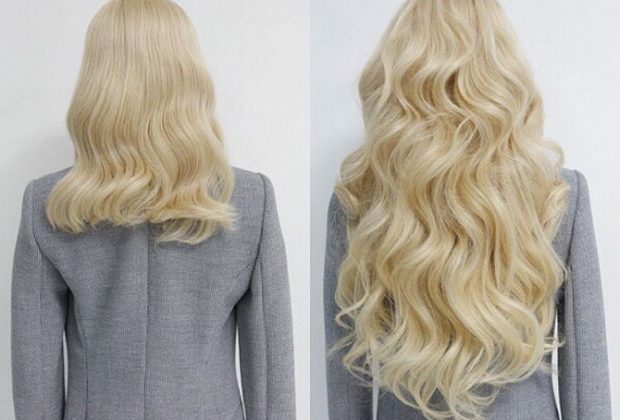 One of their polar hair extension products is the S-noilite 24"/26" Straight Curly a clip in hair extension. 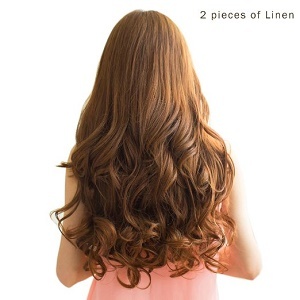 S-noilite 24"/26" Straight Curly is a 26-inch long synthetic clip in hair extension that weighs up to 140 grams. This product features silky, soft and tangle free top quality extension that you can utilize to boost the volume and length of your hair without any hassle. Prettyshop is a family business that specializes in providing artificial hair products, and other relevant items. The company has been around for more than 3 years and primary offers their products through online shopping sites like Amazon. 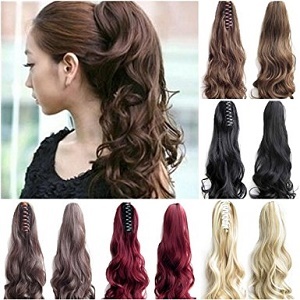 PRETTYSHOP XL SET 7pcs Full Head 24" Clip In Hair Extensions is a synthetic heat resistant hair extension by Prettyshop. This real hair looking extension can be styled and formed using various heating products like irons and curlers. However, you must make sure to stay within the recommended heat threshold of the product, which is at 120 degrees Celsius in order to avoid any unwanted results. This hair extension will make an ideal hair accessory for women who want to add some length, form and volume to their hair to make their hairstyle look more elegant or flashy. The best clip in hair extensions can be made of either synthetic or natural human hair. Each type of material used to create a hair extension has their own advantages and disadvantages. Determining which one of the best clip extensions is the right one for you depends on your preferences, purpose and priorities. For women who want to use high quality hair extension that are within the budget REECHO 20" synthetic hair extension is one of the best clip in hair extensions that you can try. 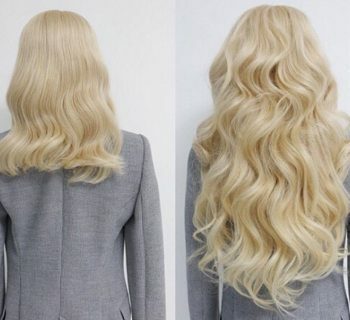 However, for women who have generous money to spend and are looking for hair extension that they can use for a long time, 16" Clip in Hair Extensions Real Human Hair by BHF is one of the best clip in extensions that you can consider.